With the World Series hangover starting to wane, it's time to see where this 2013 championship team ranks compared to the Red Sox teams of the past. 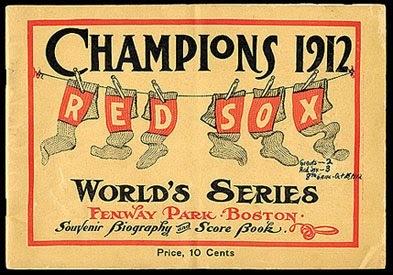 1912: In their inaugural season at a brand new Fenway Park, the 1912 Boston Red Sox put went 105-47 and won the American League pennant by 14 games over the then Washington Senators. Considered the best team of the 1910's, The Red Sox were sparked by the outfield of Tris Speaker, Duffy Lewis and Harry Hopper. Starting pitcher Smoky Joe Wood won 34 games. 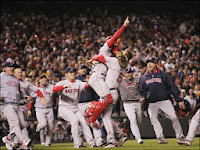 The Sox defeated the New York Giants in an eight game World Series. 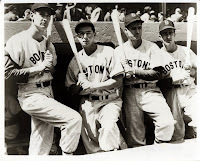 1946: The 1946 Red Sox may not have won the series, they lost in seven games to the Cardinals, but they had the second-best winning percentage in team history and finished with a 104-50 record. 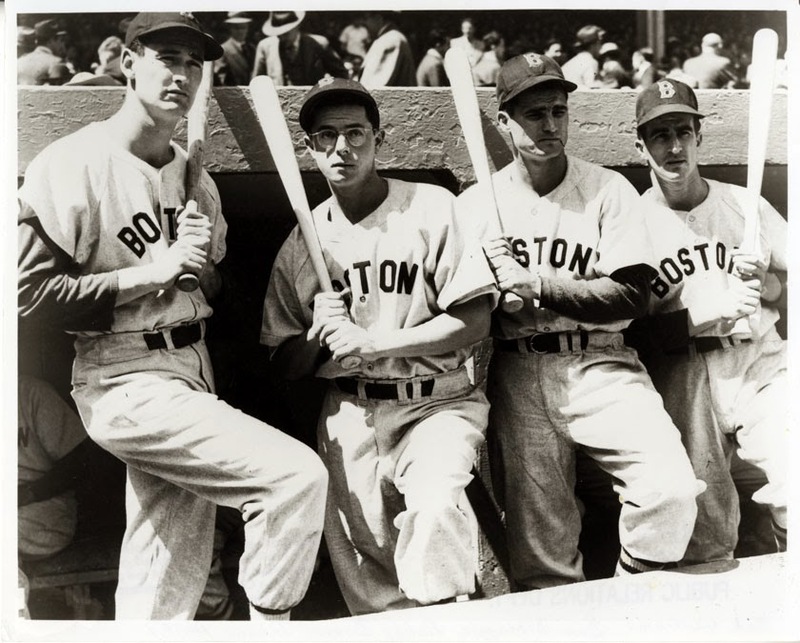 The '46 team was led by MVP Ted Williams, Johnny Pesky, Dom DiMaggio and Bobby Doer. The Series was the only World Series that Ted Williams ever played in and he hit just .200 with one RBI. 1967: No one expected much from a team that had 11 straight losing seasons, a rookie manager and featured few stars. 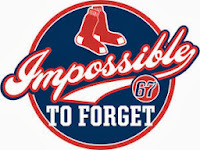 However, the '67 team won 92 games and the AL Pennant. Led by Triple Crown winner Carl Yastrmzski and 21-game winner Jim Lonborg the Sox pushed the Cardinals to seven games, but ultimately lost. 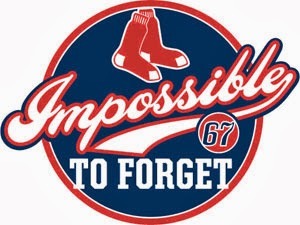 Despite not winning it all, the '67 "Impossible Dream" team paved the way for Red Sox Nation. 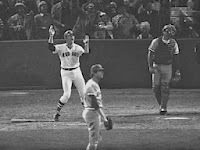 1975: The 1975 Red Sox was another great Boston team that fell short of its goal. Led by starting pitchers Luis Tiant and the "Spaceman" Bill Lee along with a pair of rookie outfielders known as the "Gold Dust Twins", Fred Lynn and Jim Rice, the '75 Sox won 95 games before losing in the World Series to the Cincinnati Reds "Big Red Machine." 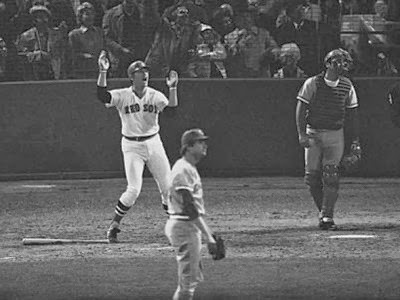 Of course the '75 series will always be remembered for Carlton Fisk waving his walk-off extra inning home run fair. 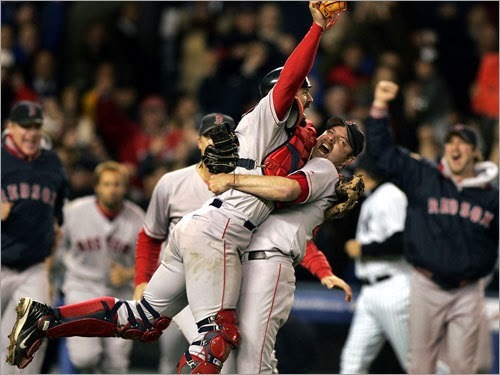 2004: The '04 "Idiots" went 98-64, yet still finished second in the AL East behind the New York Yankees, who won 101 games. The Sox met the Yankees in the AL Championship and became the first team in baseball history to win a seven-game series after losing the first three. The Red Sox went on to sweep the St. Louis Cardinals in the World Series, winning their first world championship in 86 years. 2007: With the American League’s top pitching staff and quality hitting throughout the season, the Boston Red Sox won the American League East title by two games over the New York Yankees. 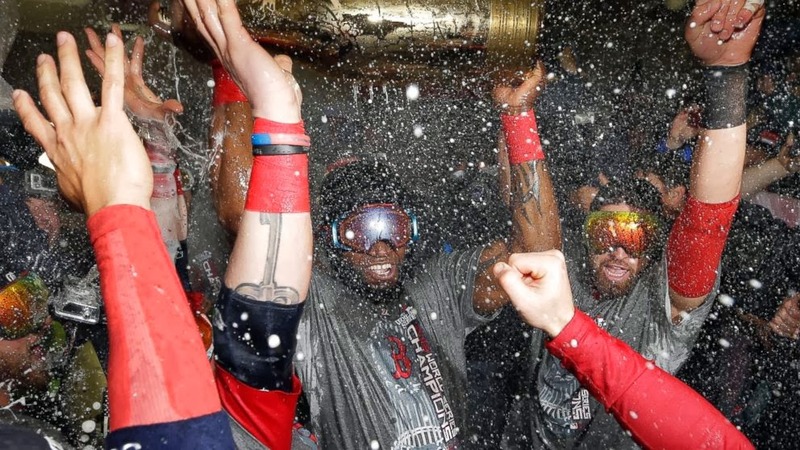 In a thrilling seven-game series with the Cleveland Indians in the ALCS, the Sox bounced back again from a three games to one deficit to defeat the Indians and move on to their second World Series in four years where they swept the Colorado Rockies in four games. 2013: If 1967 was the Impossible Dream, then 2013 is the Improbable Dream. Just one year removed from a 69 win season, the Red Sox were picked to finish no better than third in the AL East by most baseball "experts." However, a motley crew of bearded Bunyan's bashed their way to a 97 win season, the AL East title, the AL Pennant and its third World Series Championship in 10 years. 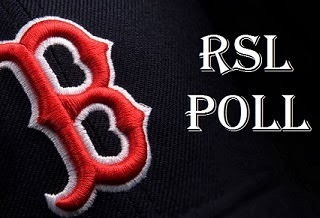 Who's the greatest Sox team of all-time?